Being strong enough to run without getting injured is important, but what should you be doing and when? 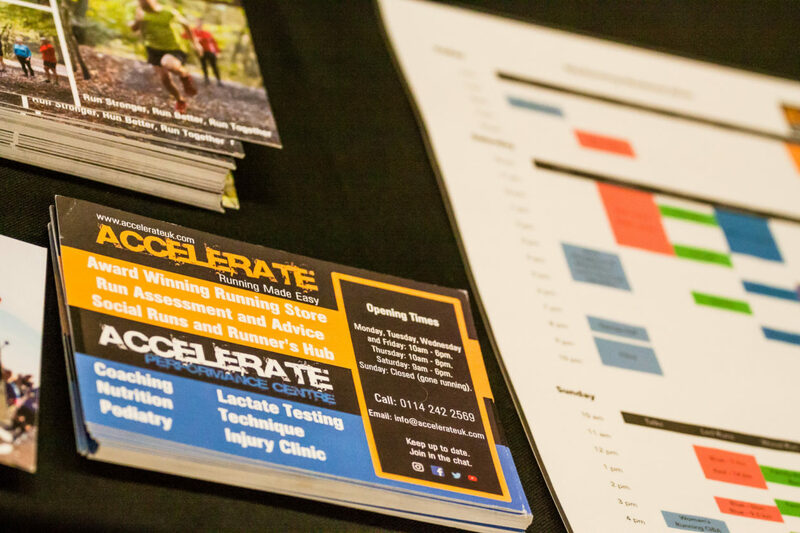 These sessions will be delivered by Accelerate Performance Centre running and strength coach Laura Inglis, and will focus on fundamental movement patterns to help you become stronger and more resistant to injury. It is a primarily physical session, but when and how often to do the exercises will be discussed through the course of the session. All the movements are bodyweight so are suitable for all abilities and easily adaptable. Please note that due to space restrictions in Hector’s House, numbers are limited so booking is essential. 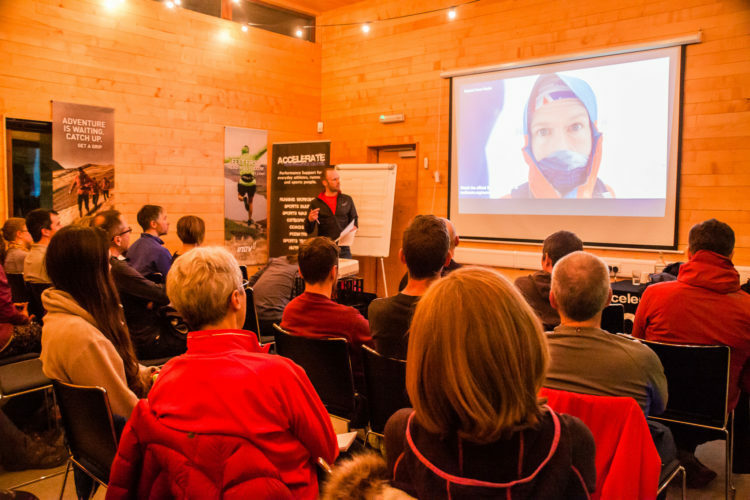 Sign up sheets will be available from Friday evening at BRW. If the planned sessions get full we can always squeeze another one in!